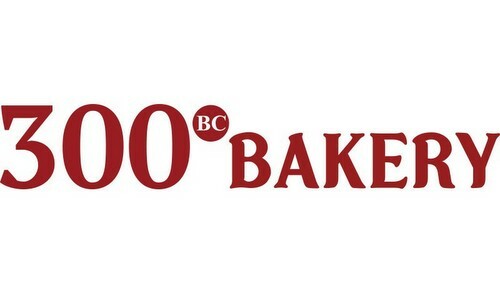 300 BC Bakery shop is located within Singapore’s Century Square mall, at 2 Tampines Central 5. At 300 BC Bakery, you’ll be able to purchase fresh bakes at budget-friendly prices. The bakery’s bread is baked in-store daily to ensure freshness. Also, for the pizza lovers, the shop has a variety of personal pan pizzas. In addition to 300 BC Bakery, Century Square shopping centre has several other bakery shop options to choose from. For example, you can use PrimaDéli bakery, located nearby, on the same level of the mall, at #B1-24.